More and more, business travelers are gravitating toward post-meeting activities that don't just entertain, but educate. Research shows that 73% of millennials very strongly prefer education with entertainment and that meeting attendees in general are seeking authentic experiences that connect them with the city they&apos;re visiting on a deeper level. Luckily, the supply of "edutainment" opportunities in Chicago is virtually endless. Here are a few to consider for your next meeting. 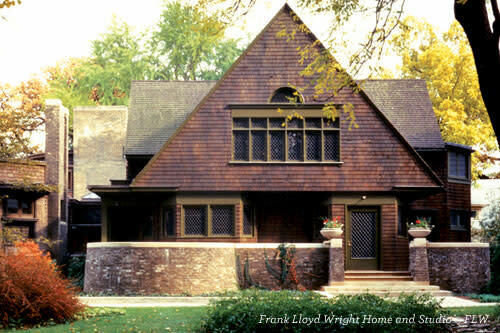 The Frank Lloyd Wright Trust serves to forward the preservation and heritage of the many homes and buildings of the Prairie School master and native Midwesterner. Arrange a group tour of Wright&apos;s own house and studio in nearby Oak Park, or see the dramatic interior of the Rookery in the Loop. Another option? Organize a twilight tour and reception at Robie House, Wright&apos;s modernist masterpiece. This popular team-building activity comes with a tempting advantage - you get to feast on your creations after you&apos;re through learning to make them. Located in buzzing Wicker Park, Cooking Fools can work with you to create a group package from scratch, whether you want a party-like feel or an "Iron Chef" competitive challenge. Choose from menus like Thai, international dumplings, handmade pasta and Spanish tapas, or add a mixology lesson to really shake things up. 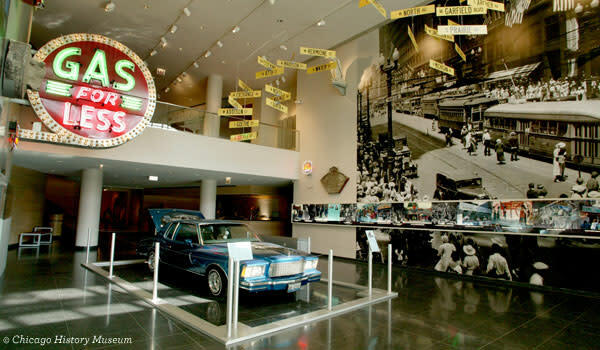 Chicago History Museum Tour 1601 N Clark St.
Give your meeting attendees a greater appreciation for Chicago with a Chicago History Museum tour that explores the city&apos;s inimitable history. Groups of 10 or more receive a discount when reserving at least two weeks in advance, and can experience everything from behind-the-scenes museum peeks to Prohibition-themed neighborhood tours. Museum group sales reps can also work with you to create a custom tour experience that includes lunch. KOVAL Distillery Tour & Tasting 5121 N. Ravenswood Ave. Exploring the inner-workings of a top-shelf spirits distillery might just be the perfect way to unwind after the meetings are over. At KOVAL Distillery, not only do visitors get to learn about the intricacies of distillation, they get to kick back with tastes of white rye whiskey, single-barrel bourbon and more. The crew at KOVAL works with groups to arrange cocktail classes, catered tours and even private events complete with A/V equipment. Two breweries near McCormick Place offer private group tours of their beer-making facilities, along with flights and tastings of their frothy creations. At Motor Row Brewing, you can come one step closer to becoming a master brewer while sipping brews like Reclamation Lager, Out Of the Loop IPL and After Hours black lager. A few blocks up the street, Vice District Brewing conducts tours and tastings in its cozy, wood palette-clad taproom. 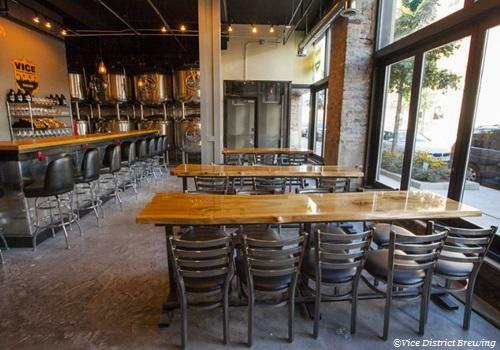 In addition to tours and great beer, both breweries offer private meeting space. What more could you need?